Alabama Foxhound Rescue View other Foxhounds for adoption. 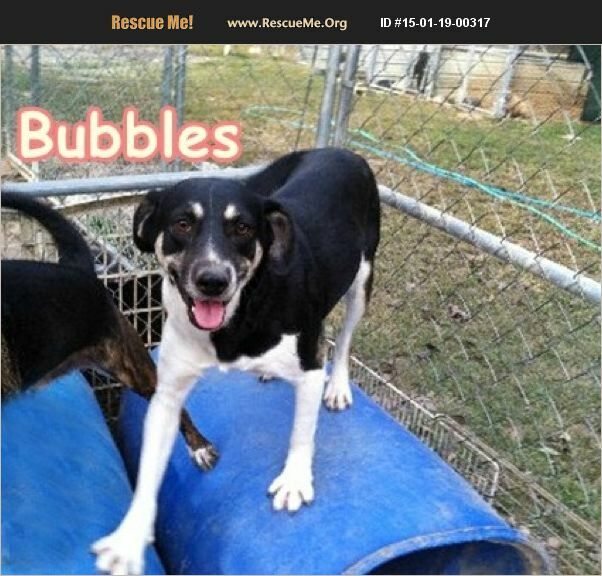 Bubbles is a sweet as pie 3 year old girl, bursting with energy and boundless love. She came to the shelter as a small pup and is ready to finish growing up and live her life with a forever family. We think she could have some mix of Foxhound and Jack Russell Terrier.